The content was originally published on JSI’s “The Pump” blog. 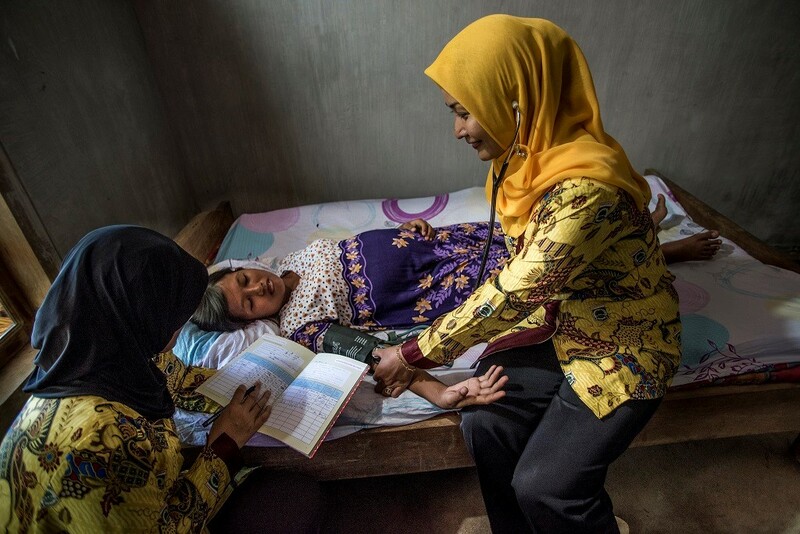 It’s no secret that global health activities are increasingly involving technology solutions in their proposals and work plans. But how do we make sure that proposed activities are planning to involve tech in the “right way,” and ensure that their solutions will be effective, sustainable, and context-appropriate? Thankfully, there are already guidelines in place for doing digital well. The Principles for Digital Development and Digital Investment Principles both offer widely regarded and globally accepted best practices for designing digital development activities. In tandem with the development of these guidelines, a call arose from the global public health community to address evolving technologies and country ecosystems, and to provide tools to help ministries of health, donors, and implementing partners make better investment decisions for digital health. The key questions: How do we operationalize digital best practices in health activities? How can we ensure that funders ask or require grantees to address how they are incorporating digital best practice into proposals and activities? And, how can we evaluate implementers’ abilities to do so? To respond to these questions, the global digital health community came together for a three-plus year iterative process to create the Digital Health Investment Review Tool (DHIRT), which provides high-level guidance based on these best practices to support strategic investments in global digital health. The collaborative process included the formation of an advisory committee which met for a one-day workshop in 2017, the formation of a small working group through the Health Data Collaborative Digital Health and Interoperability Working Group, and multiple consultations within the global digital health community at events like the ICT4D Conference and the Global Digital Health Forum in 2017 and 2018. What is the Digital Health Investment Review tool? Who is it for? The DHIRT can help individuals considering digital health proposals to structure requests for solicitations, inform grants and contracts language, and support informed decision-making by procurement officers. 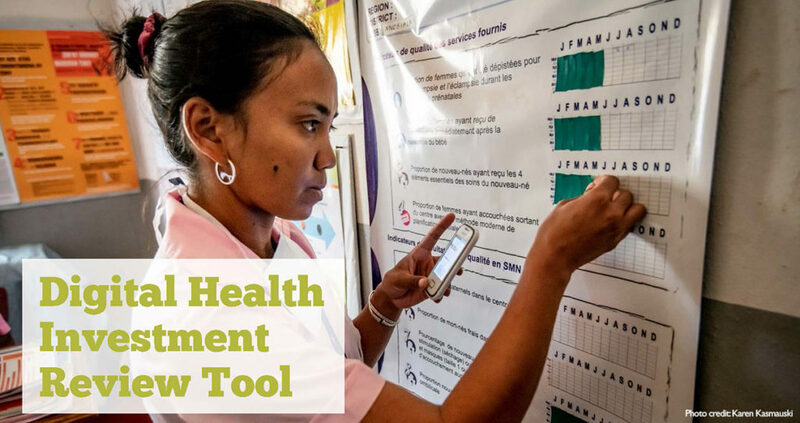 The tool can also be used by implementers as they: 1) respond to RFPs, 2;) design their activities, and 3) implement and monitor their activities, to integrate best practices in digital health programs from inception to implementation. To facilitate these processes, the DHIRT breaks down the two sets of Principles into a set of scoring criteria and resources that can assist stakeholders with little or no tech experience in making investment decisions for digital health activities. It specifically includes a printable handout, a fillable PDF version where users can track and score their activity’s digital health performance, and a shortened how-to-use and resource handouts. Considering the multiple use cases, the audience for the tool comprises a range of individuals involved with designing, creating proposals for, evaluating, and making purchasing decisions regarding the development of digital health systems. This can include national governments, regional bodies, and donors who are funding or considering funding digital health activities. The designers of the tool hope that the DHIRT will be used in an agile and iterative manner, with frequent focus groups and product testing with the intended users. Because it is a living global good, we expect that the DHIRT will evolve along with technology and its users, and we invite feedback on the tool. We hope that you will check out the DHIRT at the link below, and try it on your own project or solicitation! To download the digital health investment review tool, click here. 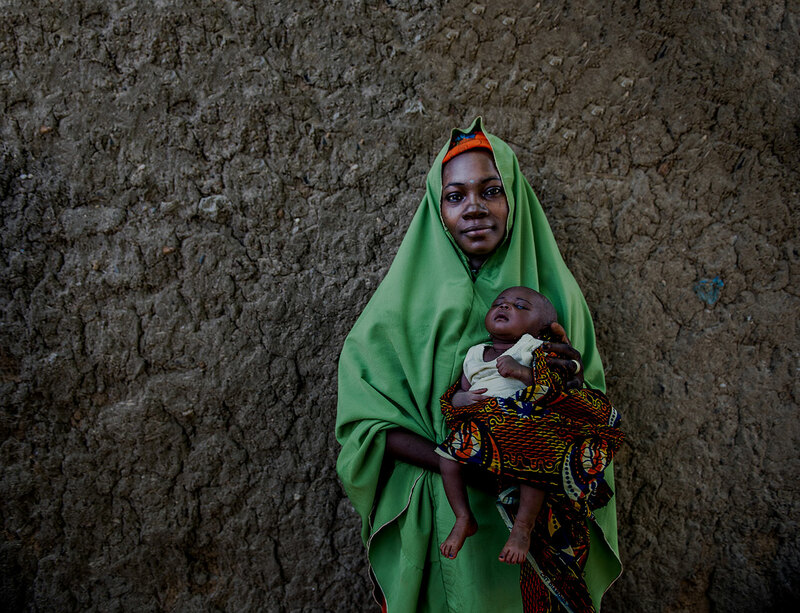 Are low- and middle-income countries collecting priority maternal and newborn health service data?